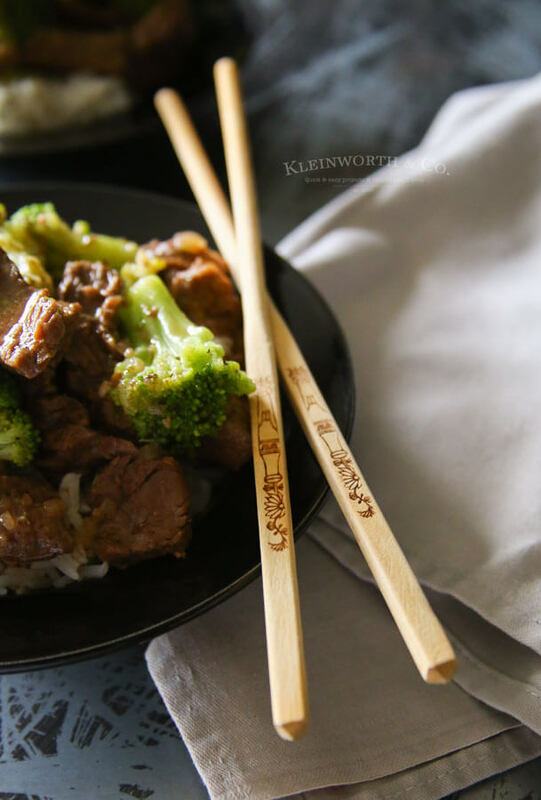 Slow Cooker Beef & Broccoli is such a simple recipe. 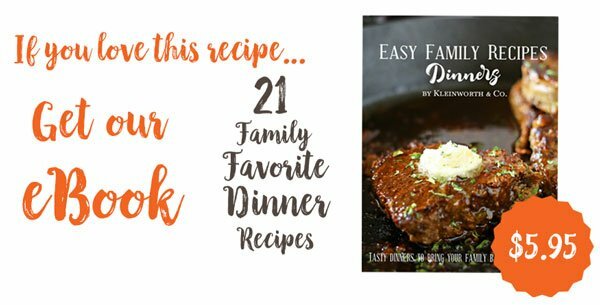 Just toss in your ingredients & in just a few hours you have an easy family dinner that everyone loves. There are a few recipes that I simply can’t get enough of. Do you have those certain recipes you could eat multiple days in a row & if you did, you would be perfectly happy with that? I sure do & beef broccoli is one of them. 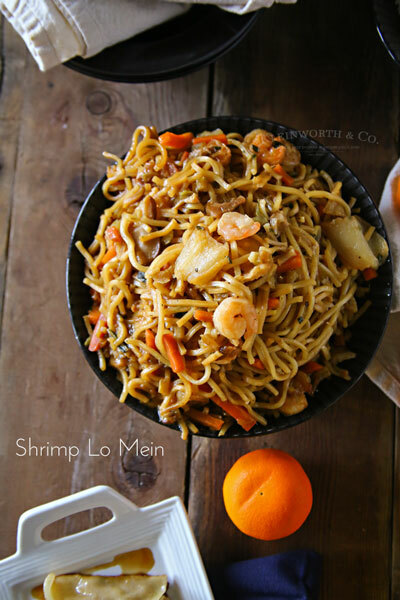 Add it to lo mein or pile it on over a bed of white rice, oh my word I can’t get enough. Obviously take-out all the time would be out of the question. 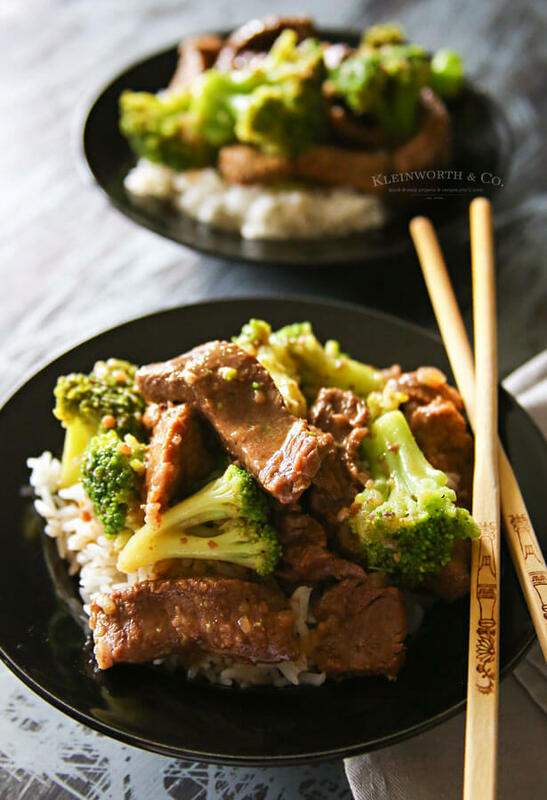 So I decided to create a simple & easy slow cooker recipe so that we could have this one often. I find myself favoring the beef & the sauce. So sometimes I revert back to childhood & pick out a good portion of those things & leave the broccoli for the family. They like it & so I don’t really feel too bad. They do however give me a hard time for doing so, so I try to not hoard all the beef. But if I had it my way, I would probably pick it all out & just enjoy a bowl of beef all by itself. It’s just too good. 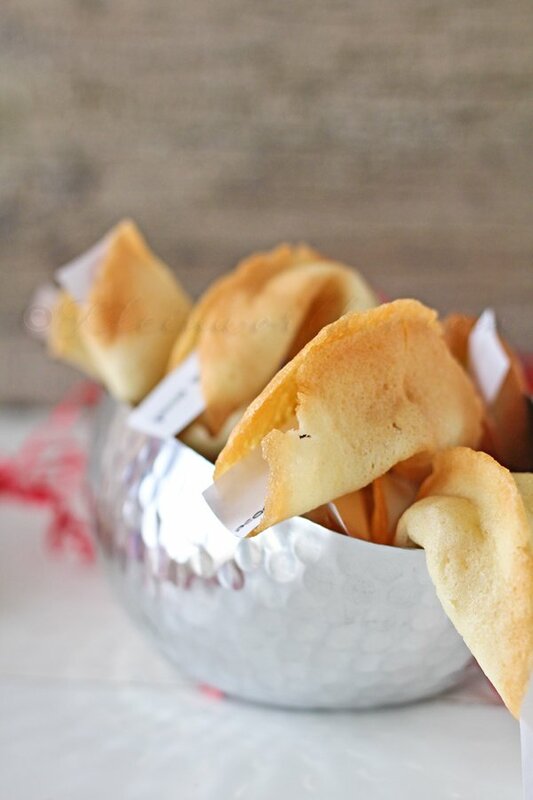 We have really perfected this recipe & now prefer it over our usual restaurant. That sure saves us because I’m telling you – these three teens can really put it away. It’s so much more economical to cook than to eat out these days. When it’s this easy, why not?! 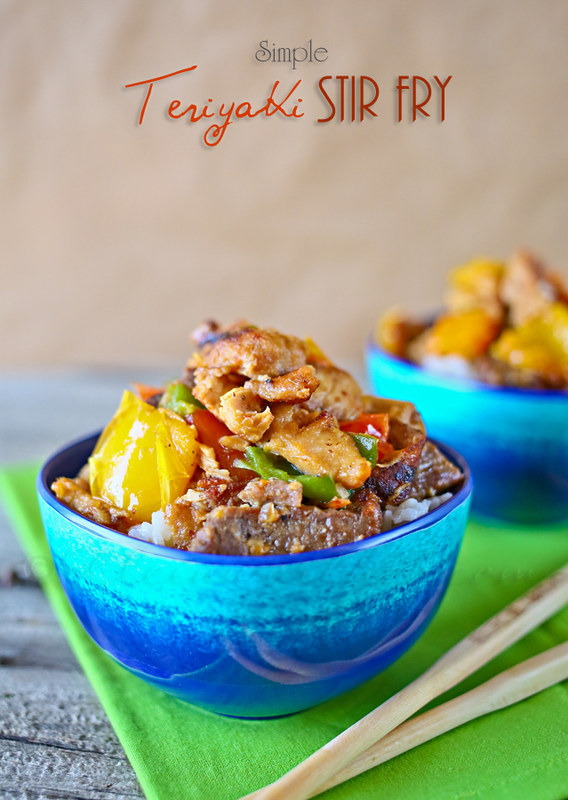 **I use THIS SLOW COOKER to make this recipe! **Note – this is family size. If you are cooking for 2-3 people or don’t want leftovers, you can half the recipe. 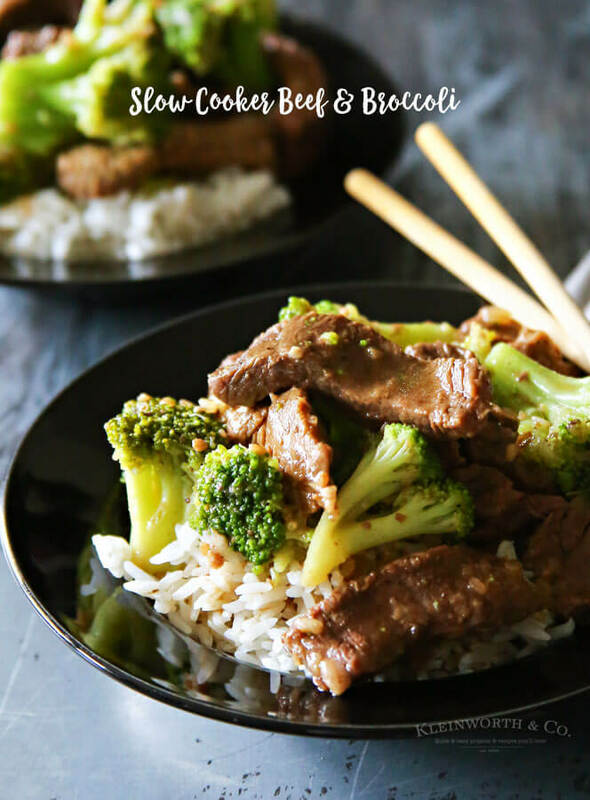 Quick & easy beef broccoli recipe that's better than take-out! Before serving, in a small bowl whisk cornstarch & water until dissolved. Add to slow cooker and stir. Cover and allow to cook another 35-40 minutes. 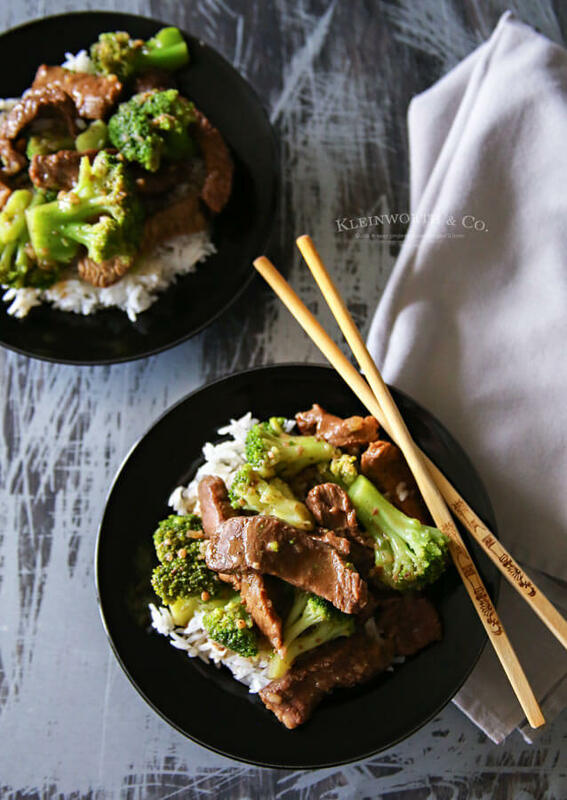 Simple, quick & insanely delicious! You can’t beat it! 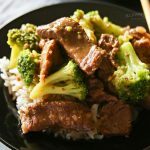 I tried a crock pot beef with stew meat – need to try this too! hope you’ll come link up!